There are many lessons a girl learns from her mother – how to use prawn heads is arguably one of the best of them. You might scoff and say ‘really’? And I might smile back gently and say ‘Yes, really’. 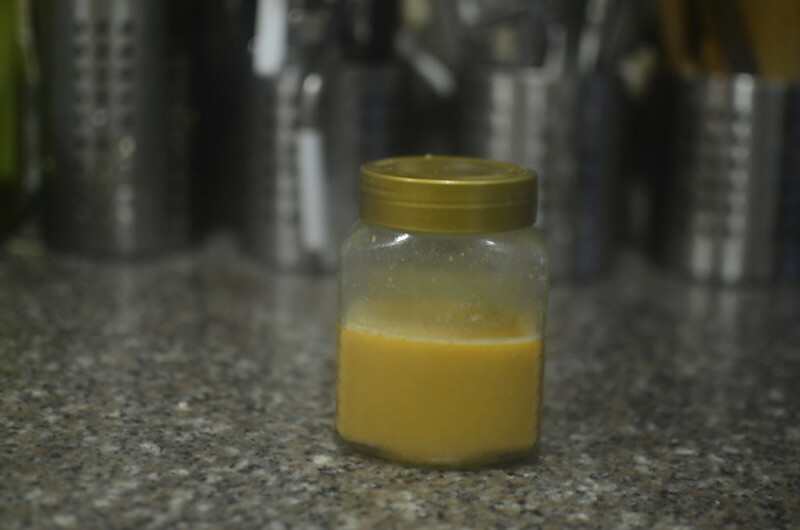 See flavour is not to be underrated, and if like me, you’d rather derive yours naturally, this is one way. One way to distill the essence of the sea and put it in a dish. Whenever I buy prawns/ shrimps, I keep the heads. I rinse them in salty, lemony water and then I do one or two things. Sometimes, I deep fry and eat them with gusto. Lawd – this is one of the best things ever. Other times, I blend with water and strain away the shelly bits. Even other times, I roast in the oven and then blend. Either way, the stock is reserved for food, for soup. 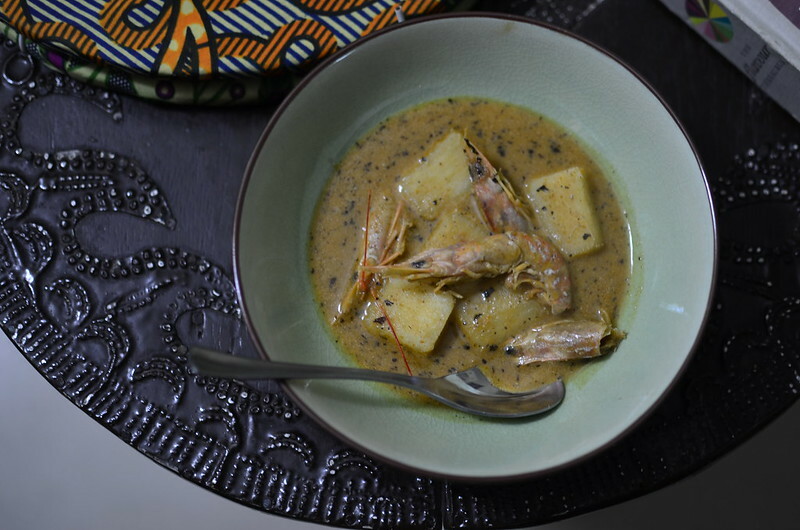 One could make a delightful seafood okro, or a creamy seafood soup – pepper soup or a chowder-like one. 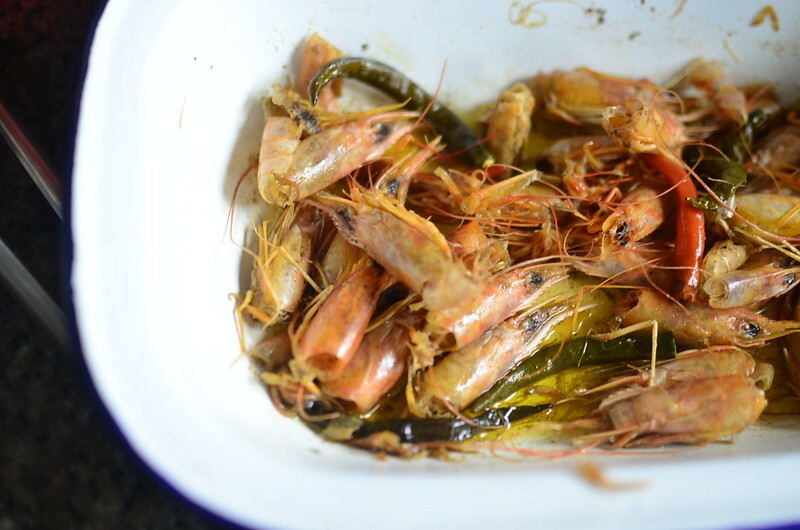 This time, I roasted the prawn heads with salt, chilies and some oil. Once cooked, of which the evidence was a change in colour and the taking on of crunch, I reserved a few to serve and I blended the rest with some water to make a ‘stock’. You could blend with white wine, champange to make a richer liquid. This got strained and reserved for soup. One evening, back from work, I cut up and boiled some chunks of yam. 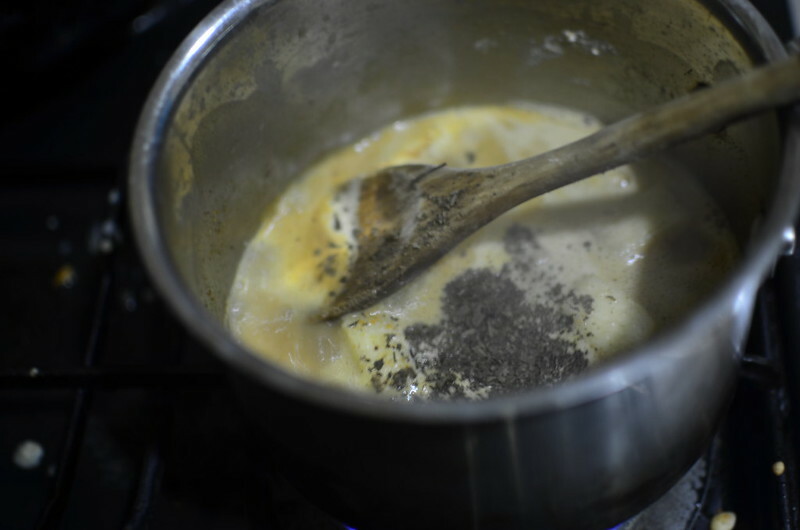 When they were cooked through, I started on my soup. 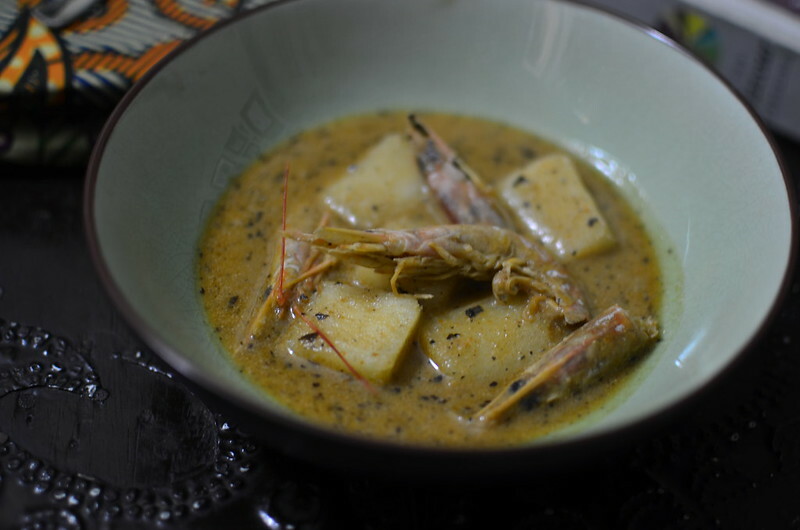 And then I got down to making my pepper soup, with the prawn stock, coconut milk, pepper soup spice and some dried scent leaves. 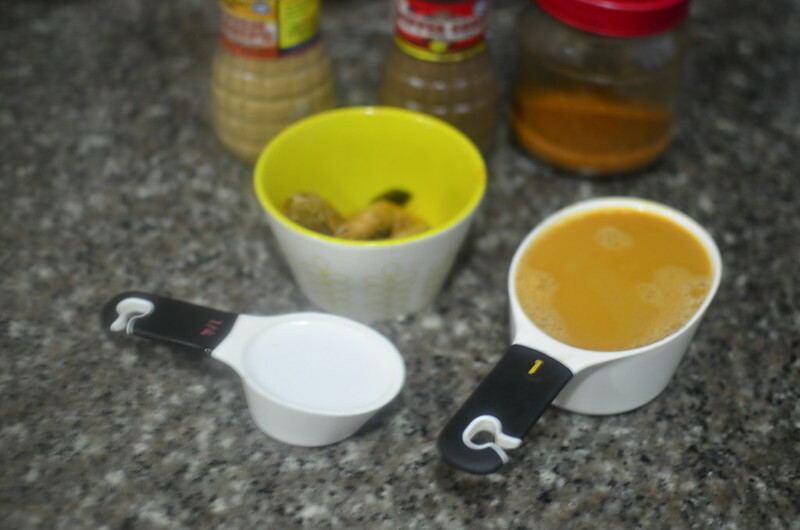 In a pan, toast about half a teaspoon of pepper soup spice mix, then add the prawn stock and coconut milk. Taste and season with salt, ground crayfish and dried red chili powder- or fresh if you like. 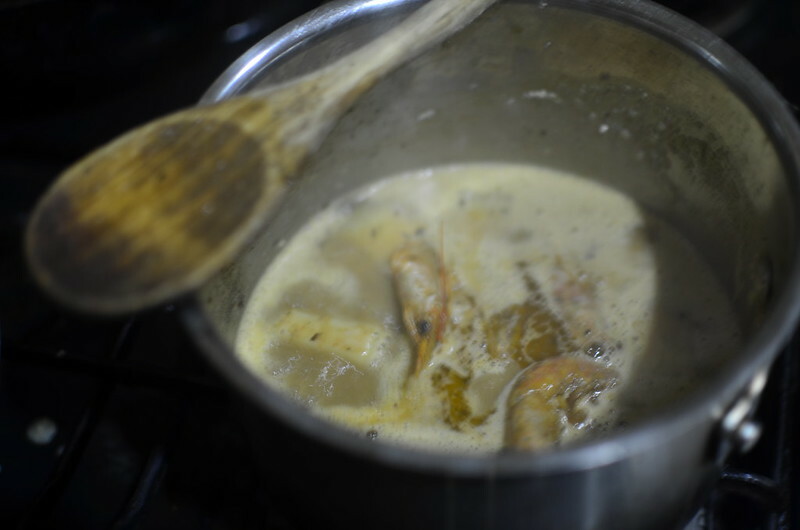 Let simmer slowly for 5 – 10 minutes, then add the dried scent leaves, boiled yam and reserved prawn heads. Let warm through and then serve. Enjoy the richness of the Atlantic, in your warm cosy dining room, walls painted Palladium.